Greeting card is the way to convey your feelings to someone. Now you can easily design handmade greeting cards with greeting card maker software. Greeting card creator software has ability to design attractive greeting cards for Christmas, New Year, wedding, anniversaries or any occasion. Software provides different pictures, clipart and templates to design stunning greeting cards in convenient way. Greeting card maker software easily creates beautiful greeting cards in different sizes. 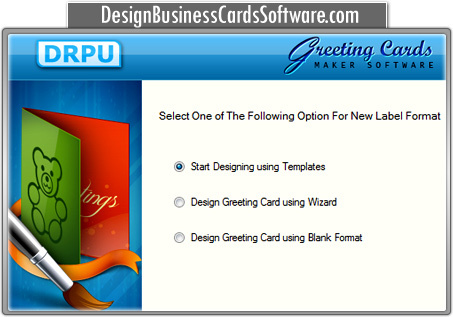 Allows user to print created greeting cards using inbuilt printing settings. Creates multiple greeting cards simultaneously for different users. Allows user to add pictures, photos, text and clipart in the card. Provides facility to the user to design new card or edit existing card. 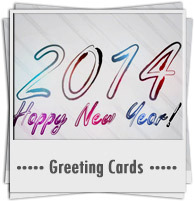 Provides font color and image settings to design customized greeting cards. Provides password settings to prevent unauthorized software access. Cards Creator Software design different types of greeting cards like Christmas card, New year card, Anniversary card, Sorry card, Miss you card, Love you card, Best wishes card, Congratulation card, Valentine card, Festival card etc.